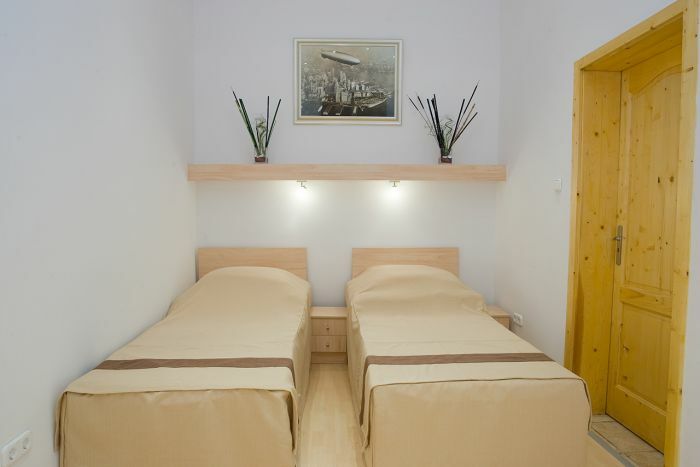 Centrooms House is very nice accommodation located in a great area just inside Budapest town centre and ideal for a city break, business trips, holiday or stag party. The hotel has excellent access to the main public transportation. Trams, buses, subway, restaurants and cafe's are in the local vacinity. It is close to Budapest's most attractions:New York Café, Danube, Market Hall, Synagogue. 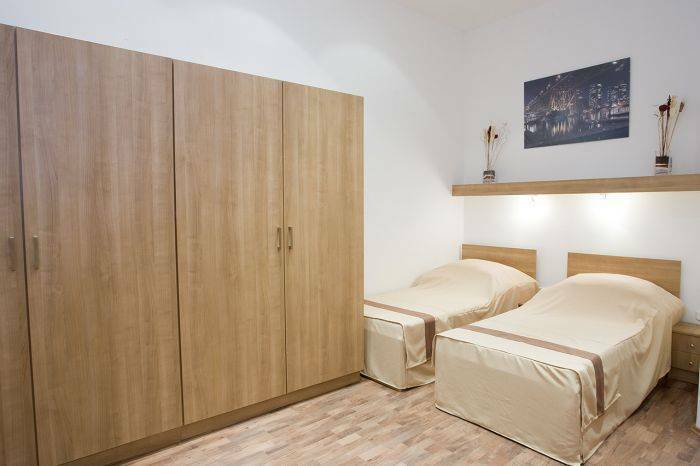 The rooms are clean, modern, very stylish, spacious and excellent value for money. 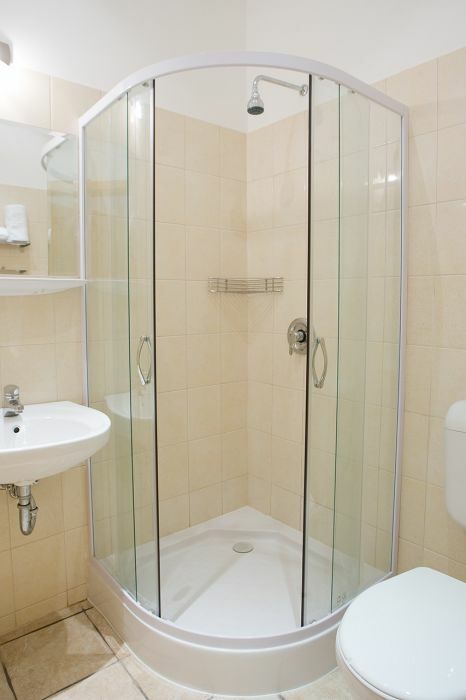 All of our rooms are equipped with LCD – TV, air-conditioning, Wifi and the bathrooms provide a hair dryer to the guests. All of our rooms are equipped with LCD – TV, air-conditioning, free Wifi and own bathrooms provide a hair dryer to the guests. We are located in one of the most frequented points of Budapest at Blaha Lujza square. We are located on Blaha Lujza Square, at the stop of metro line 2. You can get here with most of the buses from each train station or airport.